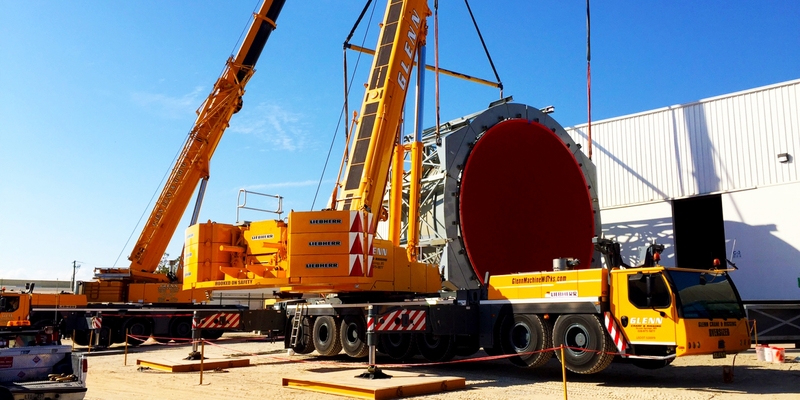 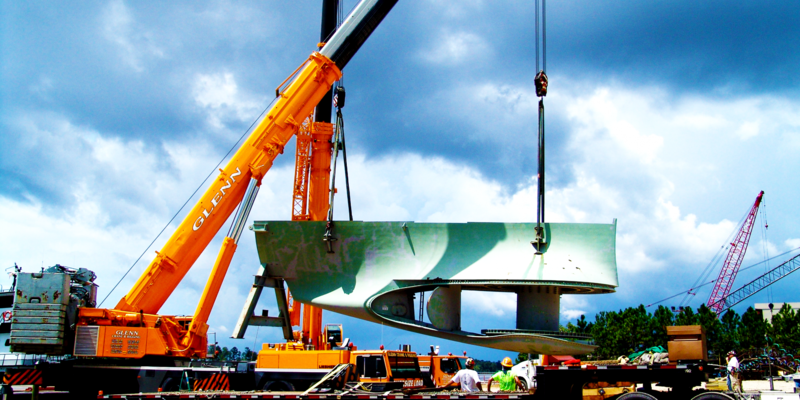 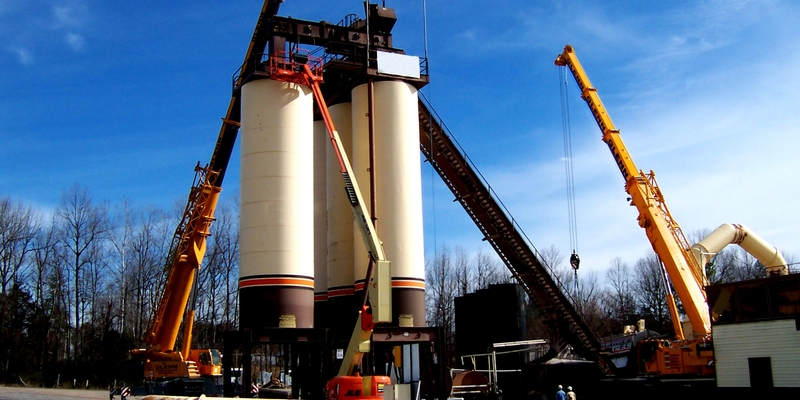 Glenn Machine Works’ experienced field of professionals perform a multitude of construction, turnaround, and maintenance services for all industries. 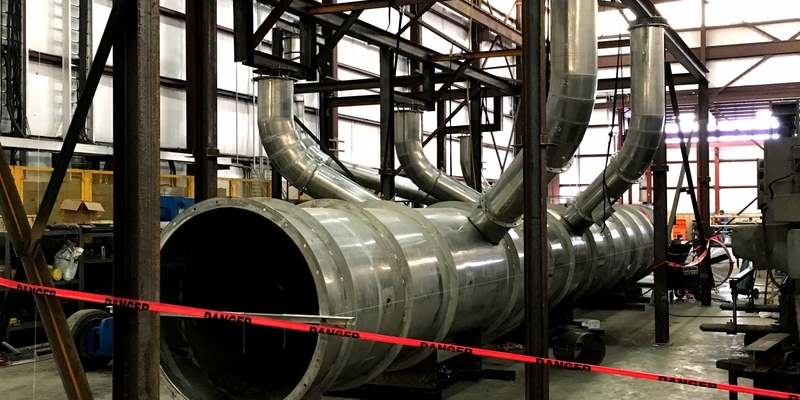 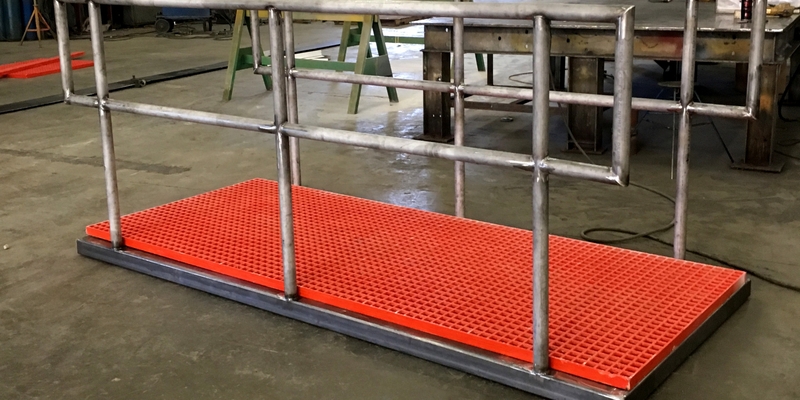 Our Field Service divisions allows us to aid companies who need services including, but not limited to, industrial plant maintenance, preventative maintenance, overhead crane and hoist repair, load testing, piping services, civil and structural services, and pressure vessel repairs. 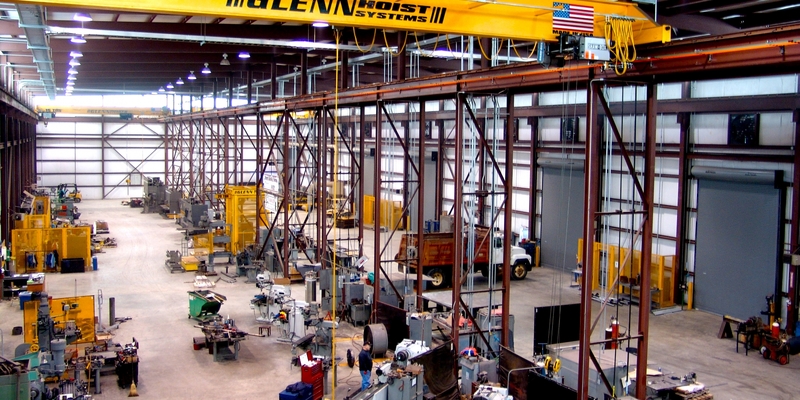 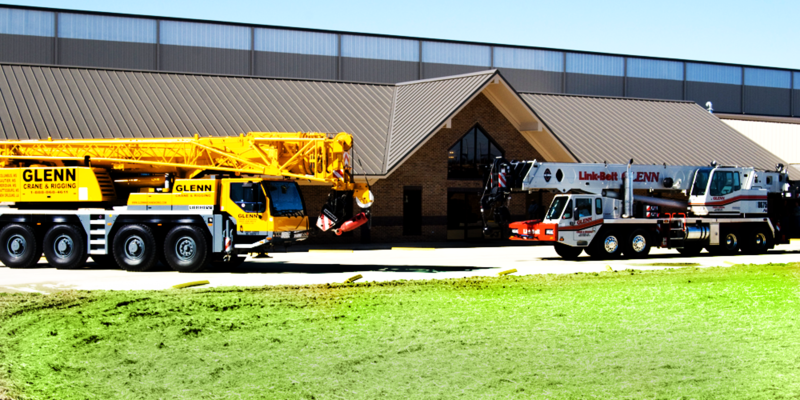 All of Glenn Machine Works trades working are trained and certified in job performance and safety. 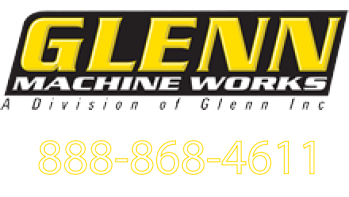 Glenn Machine Works millwright services provides highly skilled and trained technicians, with top notch equipment and rigging. 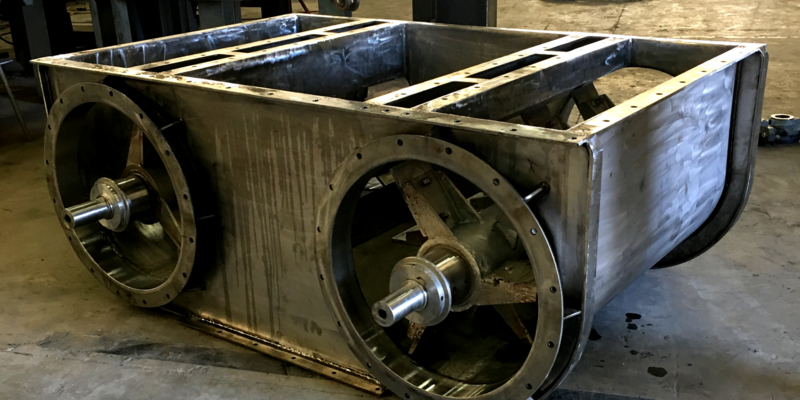 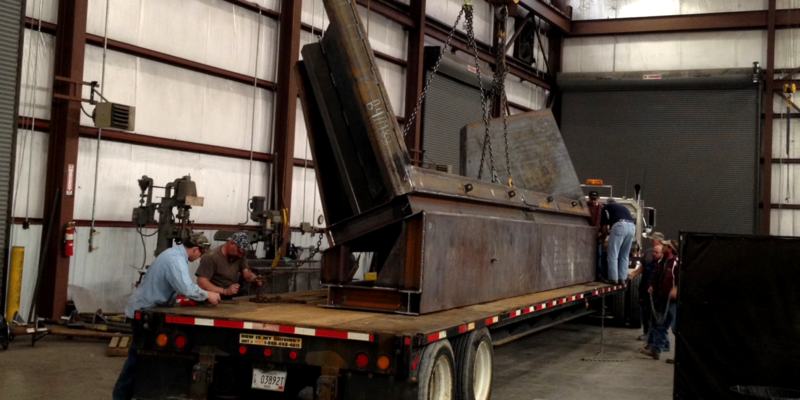 Our millwright services has a broad span of capabilities which go from alignment and setting of machinery systems, conveyor systems, and complete turn-key projects, to setting single machinery components and day-to-day maintenance projects. 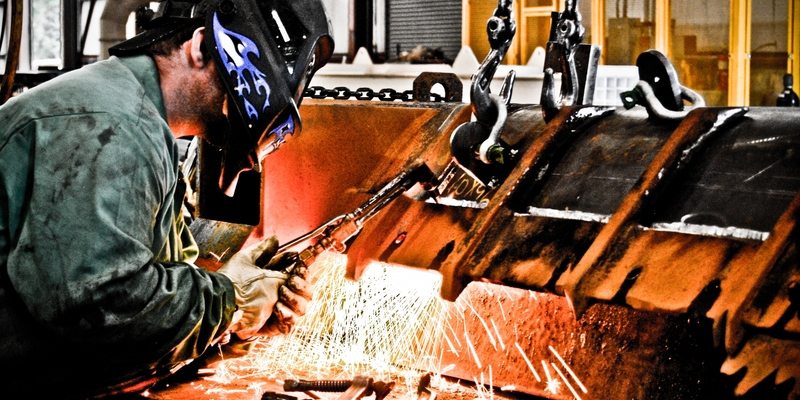 Please click on the contact us tab and give us a call with any of your millwright services needs!